If you’re a prospective home buyer or seller in one of these cities, congrats! You can expect strong job markets and fast-paced sales, according to Realtor.com. If you don’t live in one of these cities, don’t lose hope! The realty website predicts new home sales will increase by 10% nationwide next year. But all the positive predictions in the world won’t do you any good if you’re not prepared to take advantage of the strong real estate market while it’s here. Take a look at some of our tips for buyers and sellers looking to capitalize on the continued real estate rebound. In hot real estate markets, buyers are often frustrated when homes they’re interested in are snatched up before they can even make an offer. Make up your mind to be the snatcher and not the snatchee by having all your financial ducks in a row before you start looking for homes. Make an all-cash offer. When it comes down to an offer that’s contingent on financing or an offer that’s all cash, sellers will choose the all-cash offer nearly every time. It might take some time, but paying all cash is doable—and it’s Dave’s favorite way to buy a home! Confirm your mortgage pre-approval. If you’re getting a mortgage, get pre-approved for a specific loan amount with your lender so you can make an immediate offer when you find your perfect home. 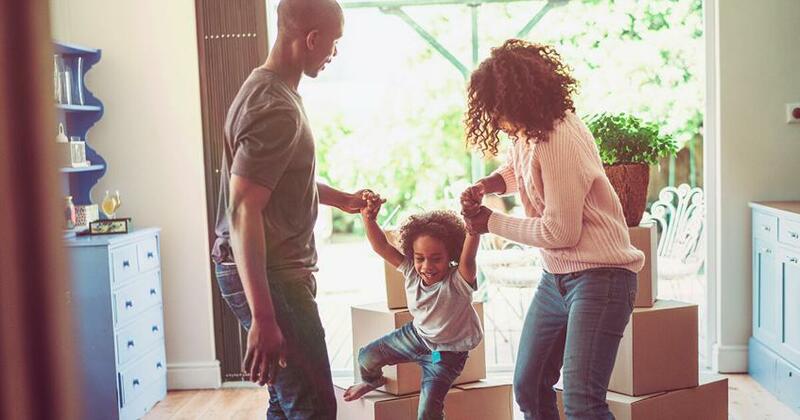 Improve your chances of a quick approval by having a good-sized down payment, and keep your monthly payments to less than 25% of your take-home pay. Dig up deals with a buyer’s agent. Get a leg up on your competition by working with a real estate agent who’s an expert in the market you want to buy in. Your agent will scope out each new possibility in your price range as soon as it goes on the market—maybe even before! Price it right. The best way to knock yourself out of contention with prospective buyers is to overprice your home. Set your home’s price based on facts like recent sales prices of comparable homes in your area, because that’s exactly what buyers will base their offers on. How to Be Sure You'll Make Money on Your Home Sale This Year 2 Modest Homes That Sold in Under a Week Why Now Is the Perfect Time to Get Top Dollar for Your Home Should You Sell Your Home in 2016? Sell the experience. A home is much more than a list of features and square footage stats. It’s a place to live and work and make memories, and it’s that experience that can make buyers fall in love with your home. That’s why it’s important to make your home a place buyers won’t want to leave! Cover all your bases with a high-octane agent. An experienced real estate agent can help you price your home to sell and give you specific advice about any repairs or updates your home needs to attract more buyers. Once you get an offer, your agent will negotiate on your behalf and see the deal through until closing. Their goal is to sell your home fast and for more money. Are you ready to take advantage of a hot housing market? Let us put you in touch with an experienced real estate agent near you. Your agent is an expert in your local market and has earned Dave’s recommendation for excellent service. Whether you’re buying or selling this year, you can count on your agent to save you time and money. Get started today! Should You Sell Your Home in 2016? If you decide to take the plunge and put your home on the market, we've got a few things you do right now to get a head start on prepping your home to sell this spring.